SD16 is a competitive, FULL CONTACT division offering the highest level of youth hockey in Hong Kong. Players are expected to demonstrate a high level of commitment to their own development. Eligibility Players should be born in 2001 to 2004, unless otherwise approved by the coach. 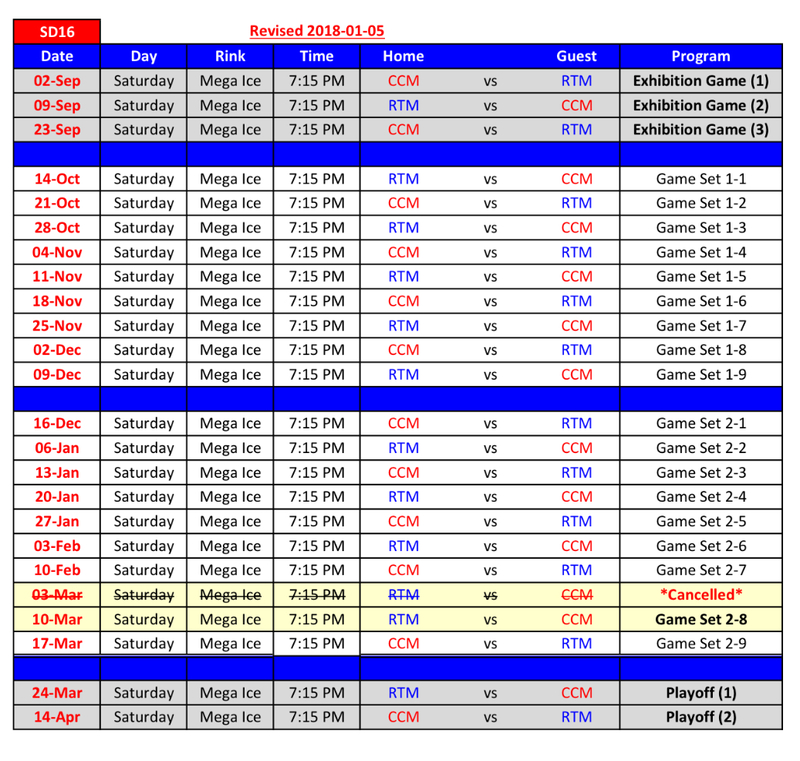 Regular season will play 2 sets of 9 games round robin. Winner of each set will be awarded 1 goal for the Playoff Final. Therefore, if a Team wins both sets of 9 games round robin, they will be awarded 2 goals to start the playoffs. Playoffs consist of 2 games culmulated score. Higher score in total will become the Champion of the division.